The Matukituki valleys are iconic valleys within Aspiring National Park. 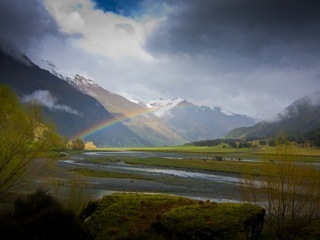 Steeped in history from before the times of the first ascent of Mt Aspiring/Tititea, the West Matukituki valley is a showcase destination, drawing over 80,000 visitors a year to explore numerous tracks and routes leading from the valley floor including Rob Roy Glacier. One unique feature of the valley is its ease of access to the general public who can enjoy the various levels of recreation from easy walks to alpine climbing. The Matikutuki Charitable Trust has been established to ensure that the valleys natural attributes are protected and enhanced. The Trust aims to restore the habitat and increase the population of all native flora and fauna, but particularly those species that make the valley special, such as kea, whio, South Island robin, rock wren, South Island kaka, South Island rifleman, braided river birds, South Island long tailed bat, several species of lizards, and scarlet mistletoe. Eventually the valley may be an appropriate site for translocations of other species. The Trust is committed to working closely with DOC and volunteers to prepare and implement a long term management strategy to accomplish our goals. The Trust is actively assisting DOC with field work and also raising funds from the public to enable the costs to be met as they are incurred. This is an exciting project with great momentum! To be involved please contact the Trust or DOC. Details are on the Contact page. The Matukituki Charitable Trust was set up by Derek and Gillian Crombie who are the founding Trustees along with Mark Pizey. 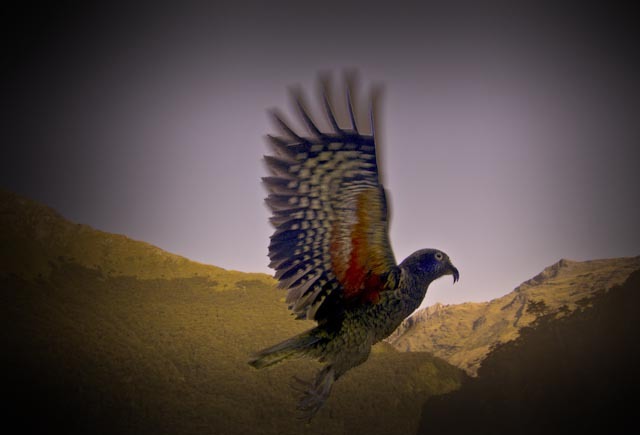 They are committed to ensuring that all practicable steps are taken to enable this valley to be able to support New Zealand native birdlife and othe native flora and fauna so the public are able to once again enjoy an area of native forest as it should be.